Alright, we are giving this podcast thing a go. 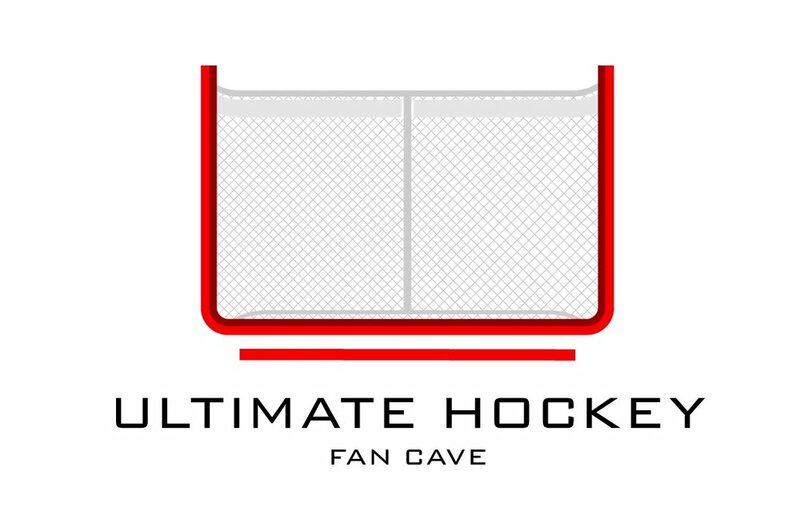 One main reason we want to host a podcast is because we love connecting with other hockey fans and this podcast will allow us to chat with some of our close hockey friends & even followers/fans! The Best Backyard Game You'll Find! Cave Approved.